Lead the Vikings against dark forces and bring peace to your lands. "I have always loved Time Management games. 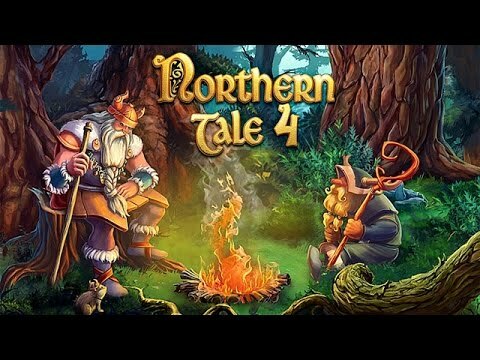 I only recently discovered the Northern Tales series and absolutely love it. Be warned that the clock counts down really fast." Ragnar's kingdom is in danger again. A huge army of black knights, witches and giants approaches his lands, corrupting everything in its path. Ragnar calls his friends to arms and moves out to fight the evil to end this struggle once and for all. The most epic of Ragnar's adventures includes fascinating locations to explore and three different characters to choose as you lead the Vikings toward peace.